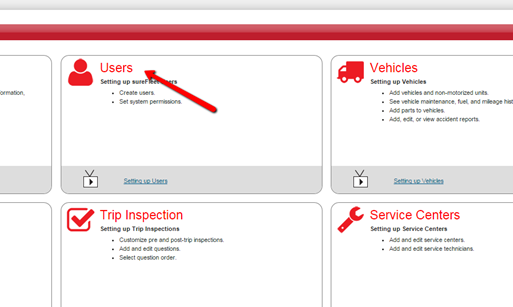 You can stay updated on many aspects of your fleet by opting in to receive daily snapshot report emails. These emails will give you a quick overview of things such as fuel purchases, mileage updates, completed trip inspections, reported issues, and many other things. It’s easy to turn on the daily snapshot report. 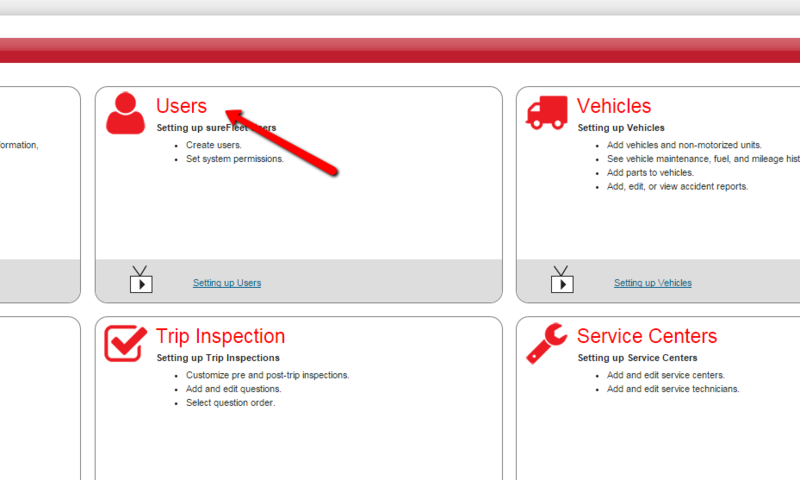 First log in to sureFleet and select the System icon at the top left of the screen. 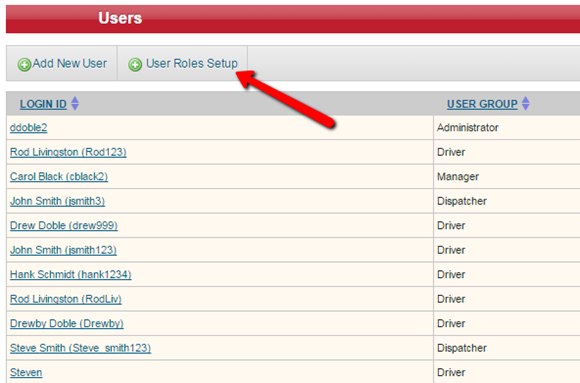 Then, click on User Roles Setup. Using the drop down menu, select the user role that you would like to give permission to receive the Daily Snapshot Report. Then under the User box, click on Daily Snap Shot Report to enable it. Make sure to click Update Permissions at the bottom of the page. (The Daily Snapshot Report is already enabled for Administrator Roles). Next, go back to System. Then select which user you would like to receive the daily snapshot report. Lastly, update or add an email address to the user if needed and check the box near Daily Snapshot Report Email. You can also select the time each day you would prefer to receive the email. You can also create a list of your favorite full reports to quickly access them within sureFleet. To learn more about how to do this, click HERE.